The dark and cold winter months are coming to a close; spring is upon us, bringing with it longer, brighter days and the promise of new growth. However, given the traditionally uncertain nature of Great British weather in the spring, this is not the time to forget about your roof. In fact, this time of year is a perfect opportunity to give it some special care; now that the rigours of winter are behind us, it’s a good idea to take stock of the durability of your roof, and any potential repairs that might be in order to get it back in great shape. 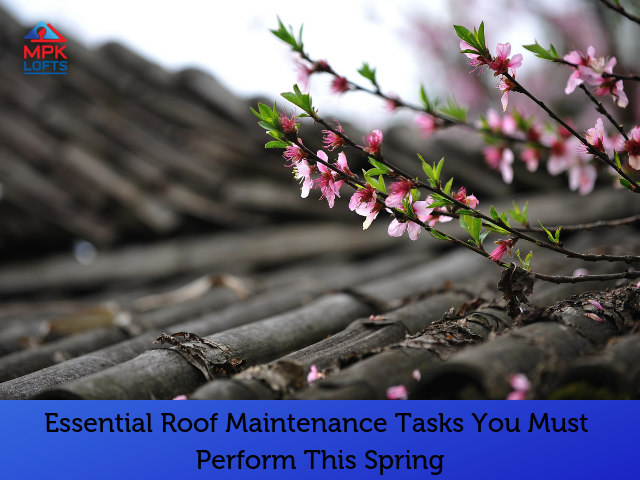 Read on for our list of essential roof-related tasks to complete in spring, or take a look at our post about general home maintenance tasks for the season. Do you have the tools required? First and foremost before you start fiddling around on the top of your house, it’s important to make sure you have the right tools for the work you need to do. Whether you purchase your own or borrow one from a friend for the occasion, a good sturdy ladder will certainly be needed; make sure you can safely reach the rooftop without having to stretch, the ladder needs to be at least as tall as the edge of your roof so you can avoid an accident. Falls from a height are the cause of more fatalities amongst UK construction employees than any other kind of accident, so ensure you stay safe. In addition to a ladder which is very much a necessary piece of apparatus when it comes to roofcare, there are also a variety of gadgets available to buy that whilst not strictly required, will help to make your workload lighter; for example specialised gutter-clearing equipment, moss-removing gizmos and pressure washers. From ground level, have a good look for any obvious signs damage or deterioration which might have occurred over the cold season. 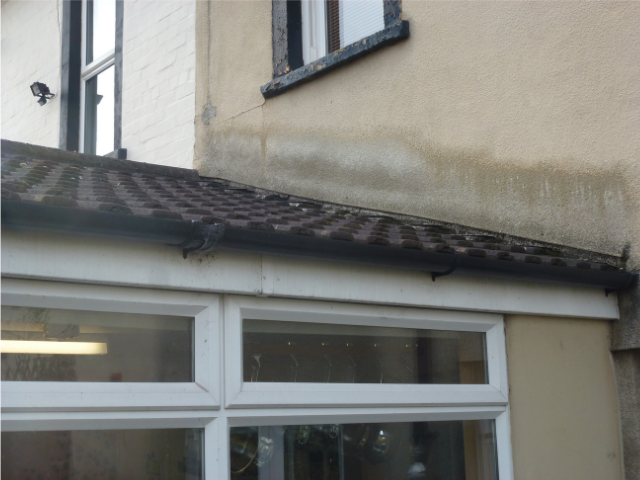 Keep your eyes peeled for cracks, holes, bent pipes or guttering, problems with the eaves, or anything else which looks unusual or out of place. If there’s anything you’re unsure of, speak with a professional roof repair company such as MPK Lofts, who will be pleased to help you and have all the tools and expertise needed to investigate conditions on your roof and action any required improvements. Any repairs should be carried out in a timely manner, as small issues can become big problems before you know it, and could end up costing you more money. This is a job you should only undertake if you feel confident that you can conduct it with safety and effectiveness; if you’re not sure and need some help, get in touch with MPK Lofts, a professional construction company offering roofing services across Bristol and Bath. Whilst performing your survey of the rooftop, watch out for cracks, buckling, loose or missing tiles, or any misshapen areas. Also look for the growth of moss, algae and mould, which not only look unappealing but in the case of mould can be harmful. A solution of bleach and water should clear it, but if you have a large and recurrent mould problem, you may need to speak to a professional. Resolve action points as speedily as possible in order to avoid more damage and potentially expense later down the line. Your roof is a large and important area of your property, so it is vital to take good care of it; it’s one of the first things people notice, and can even affect the resale potential. Once you’re satisfied your roof is safe and sound, it might be time to turn your hand to spring cleaning inside your home; have a look at our hacks to help you save money as you work!